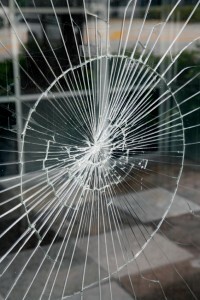 As glass experts with over 35 years experience Valiant Glass offers a fast glass repair service for most types of glass. Our glass is of the highest standard while our prompt service and reliability ensures a complete glass replacement service for domestic or commercial properties. The Eastern Suburbs are one of the oldest areas of Sydney therefore knowledge of older and new window and door designs are essential. Our fully qualified glaziers have experience in all types of glazing therefore any glass repairs required in the Eastern Suburbs can be carried out by our staff. Call (02) 8335 9540 for your local Eastern Suburbs glazier in Sydney.